At the end of last month, the US government in a rush to avoid a government shutdown also approved the controversial CLOUD Act – Clarifying Lawful Overseas Use of Data Act. This legislation was added in the final pages of the Omnibus as an afterthought and never went through a review or received a hearing. The legislation sorts the problem for governments when they need to get their hands on data stored outside of the country. 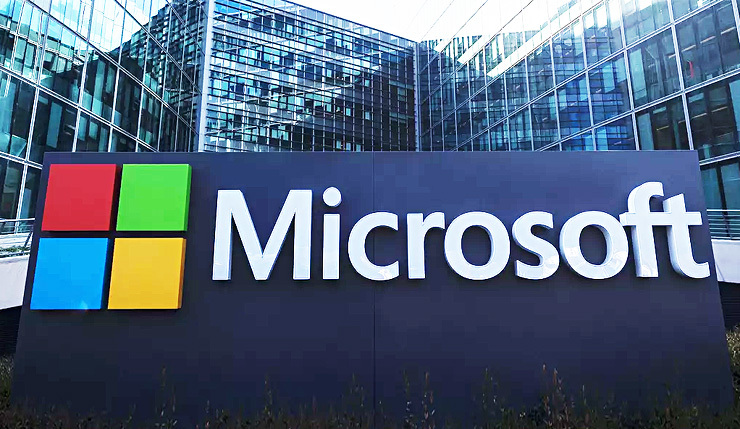 One notable case that has potentially helped pave way for the CLOUD Act was Microsoft’s fight with the US government over user emails stored in Ireland. The US government, making it a “poster child” case, chose to avoid going through the MLAT (mutual legal assistance treaties) process and pushed the company to cough up data. The proposed CLOUD Act creates a modern legal framework for how law enforcement agencies can access data across borders. It’s a strong statute and a good compromise that reflects recent bipartisan support in both chambers of Congress, as well as support from the Department of Justice, the White House, the National Association of Attorneys General and a broad cross section of technology companies. With this hurdle out of the way, the US government has issued Microsoft with a fresh warrant to get access to emails stored in Ireland. The DoJ has also asked the Supreme Court to dismiss the existing legal battle that was started back in 2014. Microsoft had argued that it cannot deliver internationally stored data on a domestic warrant. The United States Court of Appeals for the Second Circuit had also ruled in Microsoft’s favour in 2016, but the DoJ appealed against it in the Supreme Court. The CLOUD act significantly expands law enforcement’s access to data held overseas. It not only enables the United States government to seize data across the globe, but also allows foreign governments to do the same. Without any oversight, it will be interesting to see how tech companies protect their users under this new legislation while also helping global law enforcement agencies in their criminal investigations.